Do you have posted somewhere how many of each orb is needed for the different places on the island? That is really all I have left to unlock and I always get confused. Can I complete this quest even though I am passed level 10? Well thanks for mentioning that you don’t have all your monuments yet either! I went back to see when Mystery island was introduced (since Ive played from the beginning also). I knew it had been at least 3 years. Wow, and a few more months will make 4. I still dont have everything complete! At least i don’t feel so bad knowing that i am not the only one! Yes its one of those things that unless you use LPs to complete it takes a very long time! Every so often I upgrade another one but I’m not wasting all my LPs on it! Can i just fund the island on my neighbor’s map? Its quite expensive. Thanks! 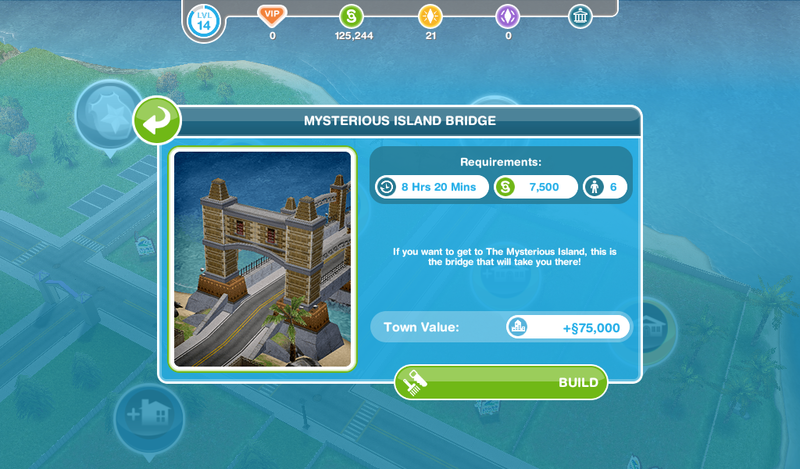 No, you will need to build the bridge in your own town to complete this quest. I am not finished with the monuments but it isn’t possible to tell you how to find the resources as any action you do could find you them, it is completely random and the rare ones just take longer to find. 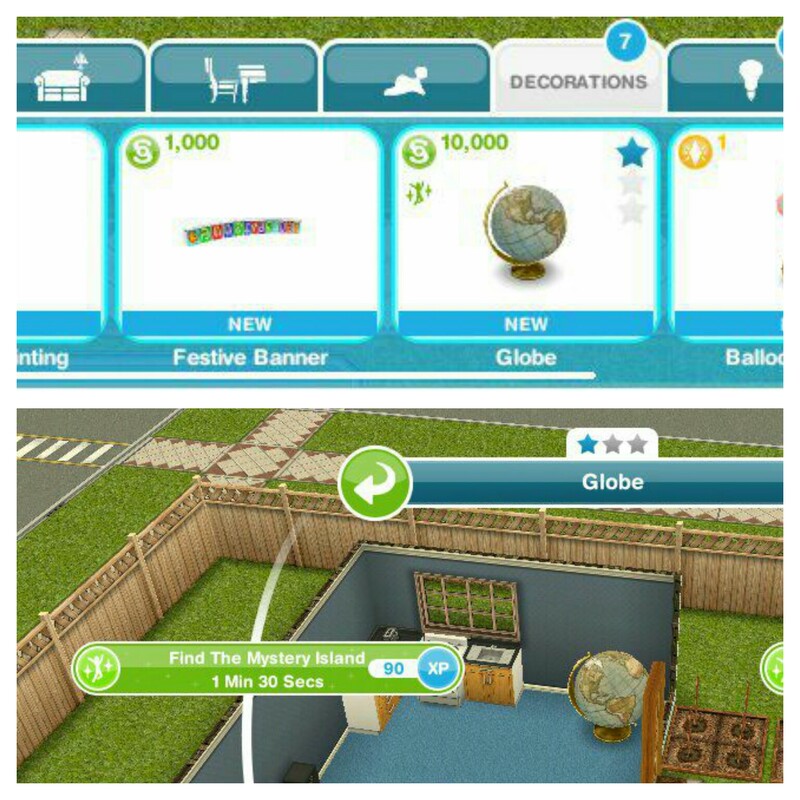 Can you do “find the mysterious island on the globe” task at neighbours town? 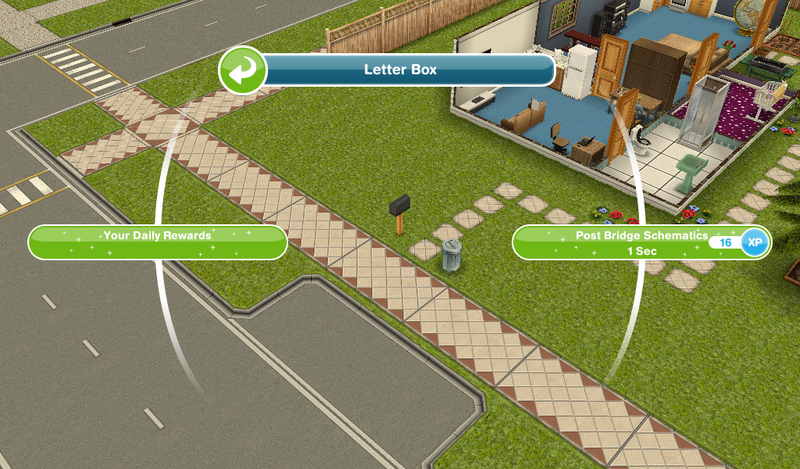 No, only social tasks can be completed in a neighbours town. I’m curious as to how much progress on the monument levels other players have made. 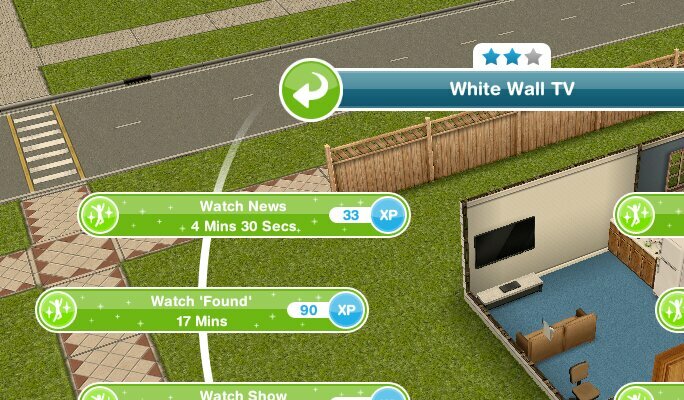 I play daily, several times a day. 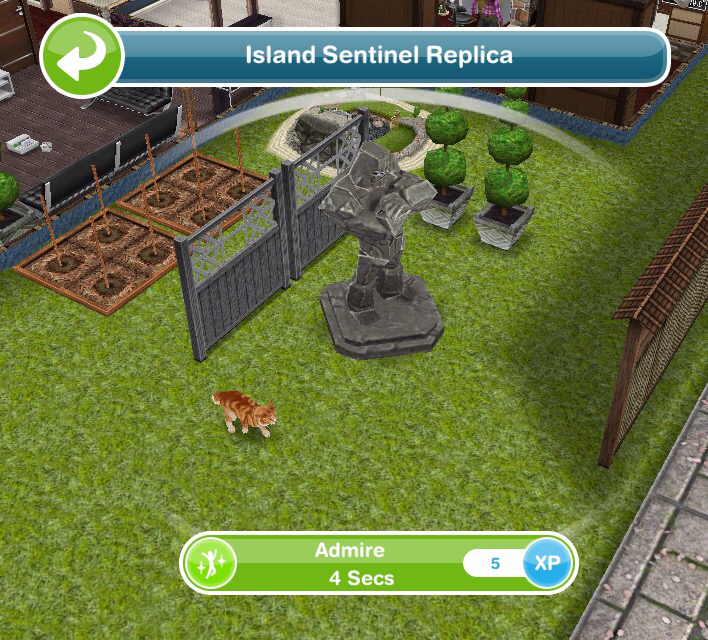 I have Level 54 Simtown, but all of my monuments are Level 13 or lower. I don’t spend my LP on the monuments, but I feel like my progress is abnormally slow! You aren’t the only one, I have been playing for 4 years now and I still haven’t completed the monuments! Have you looked in your inventory section? the free one should be in there if you still get the first one for free! I wasn’t able to finish the quest. I wasn’t able to unlock the bridge as well so i can’t go to the mysterious island. You said i can still finish it without getting the prize as i wasn’t able to finish on time. How can i finish the quest and unlock the bridge so i can get to the island? Thank you for your help. The quest will still be available for you to finish, you just won’t get the prize for finishing in time. 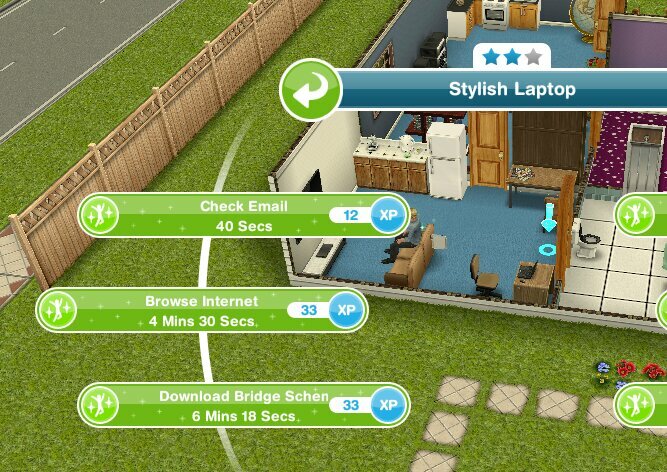 If you go to your quest queue (https://thegirlwhogames.blog/2015/02/02/the-sims-freeplay-quest-queue/) you will be able to see the goal you are currently on in this quest. When you go into active tasks before you click on quests in the queue what quest and goal is it showing you? So you haven’t started this quest yet because you are still on the two and a half sims quest. 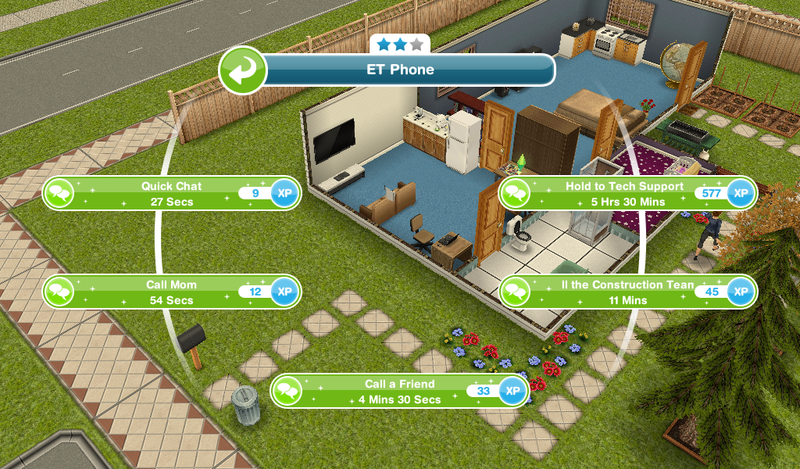 Main quests have to be completed in the order they appear in this post: https://thegirlwhogames.blog/2014/02/11/the-sims-freeplay-main-quests/ once you complete two and a half sims you then have to complete the ocean view estate quest and only after that you will be able to start the mysterious island quest. Easy mistake to make! Ocean view will start when you complete the two and a half sims quest 🙂 You’re welcome! Hi. I’m on the mysterious island quest and I am now on the bake croissants task. I tried to bake them ahead of time but the quest didn’t register that I baked them and I have to do it again. By the way, I love your blog!!! 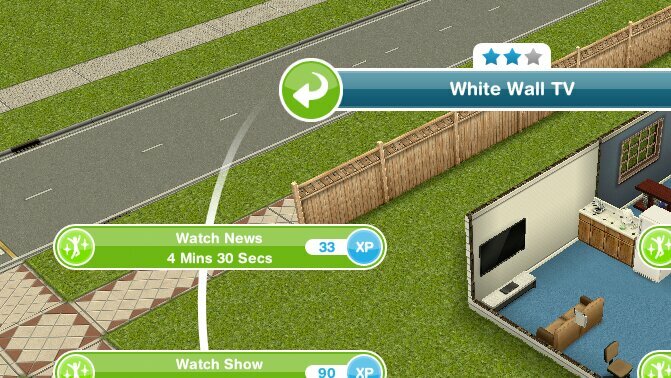 I don’t know what I would do without it in my sims world! That is probably because you went to the house too early, you need to stay away from that house until you get the goal to bake croissants otherwise it doesn’t work. 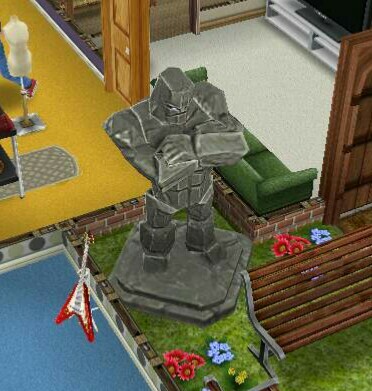 Can you sell the statue when you have gotten it? If you can then how much does it sell for?